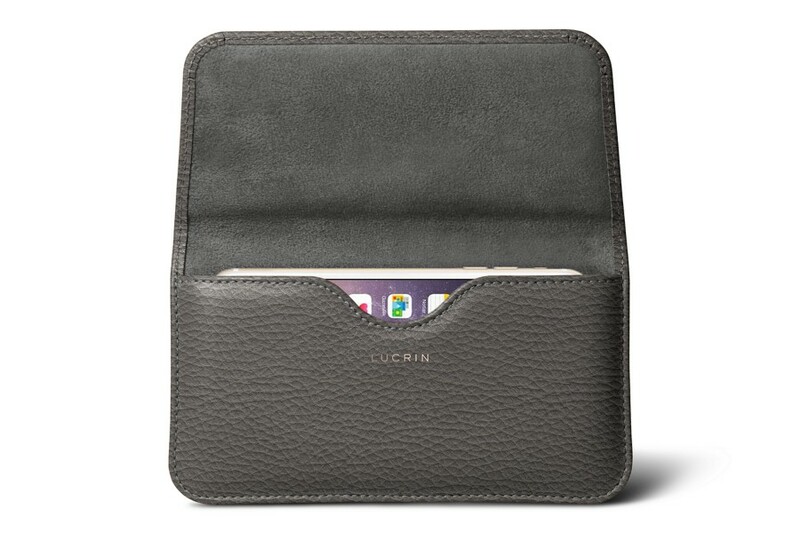 Make full use of Lucrin's personalisation features: choose from the wide variety of colours and leather types available, and engrave the case with your name, initials or a personal quote. Ideally used by regular travellers who need to have their iPhone 6 Plus/iPhone 6s Plus within reach, here is a leather case which can be latched onto your belt. 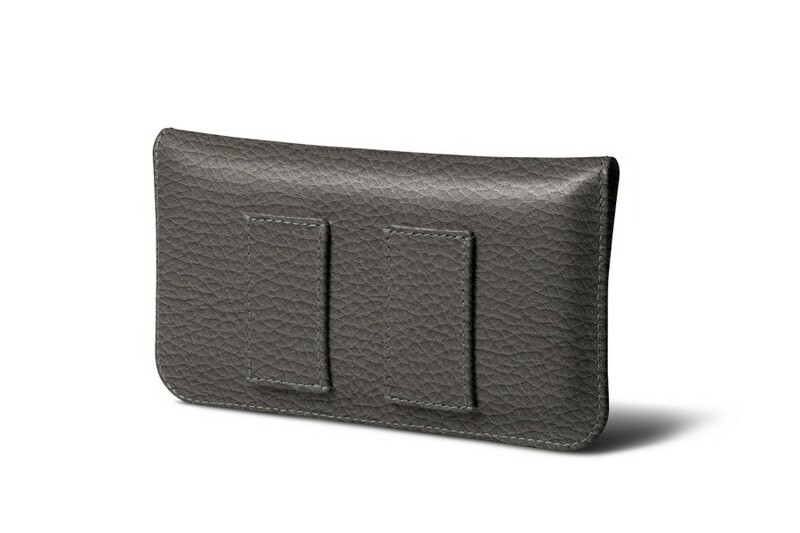 Designed to the actual dimensions of the iPhone 6 Plus/iPhone 6s Plus, this pouch protects your smartphone in all circumstances by encasing it perfectly inside. 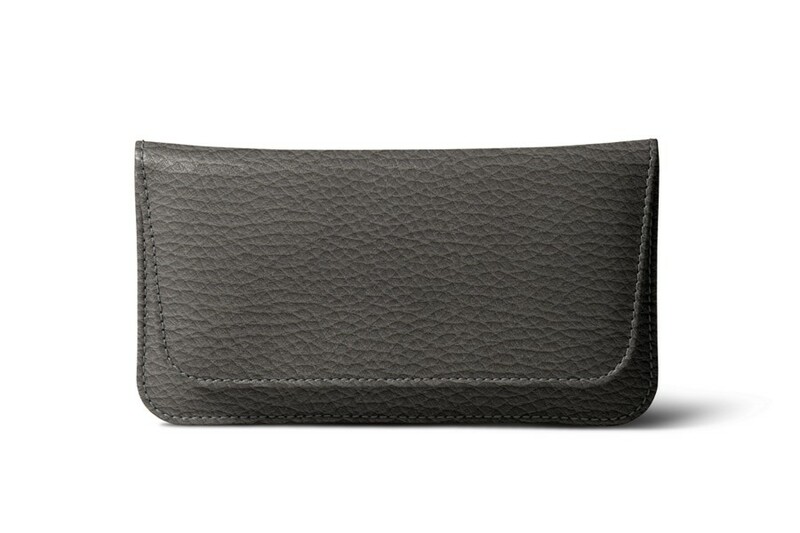 Made in semi-rigid leather for extra safety, its flap closing mechanism is equipped with two magnets. 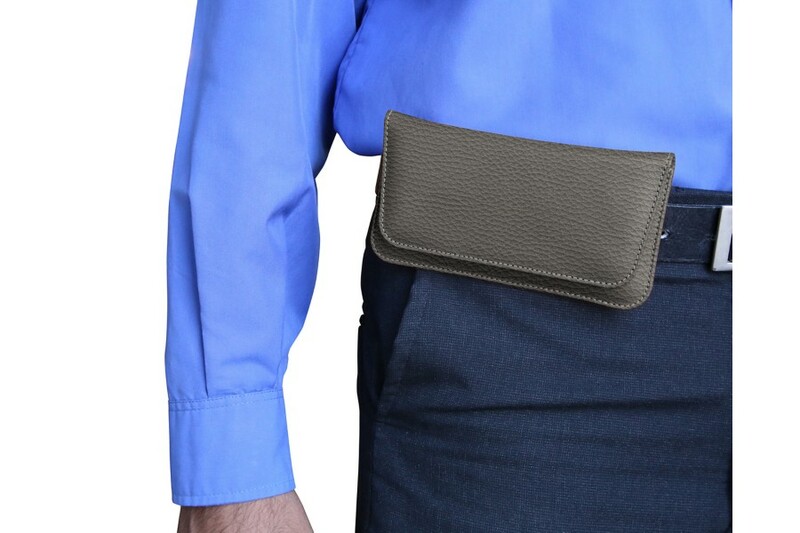 This belt phone case can accommodate all belts of width not more than 4 cm. 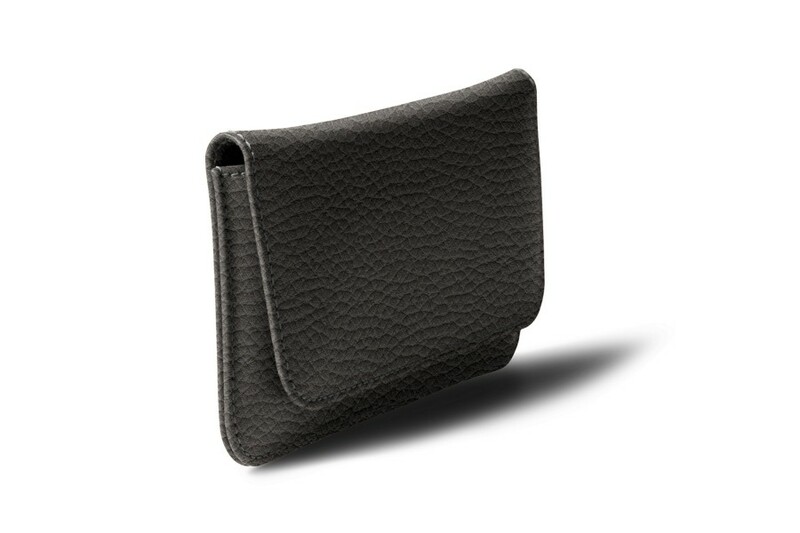 Our artisans have conceived this leather case with utmost precision, according to the dimensions of the iPhone 6 Plus. The latter should therefore be without any cover or sheath, which would obviously add to the original size of the phone.